The creation of the Saudi-led "Islamic coalition against terrorism" is necessary for survival of Saudi Arabia, as Daesh has now become a problem for the kingdom, which has financed a number of radical movements in the region; however, the alliance may set its sights on Iran after dealing with Daesh, according to Middle East experts. 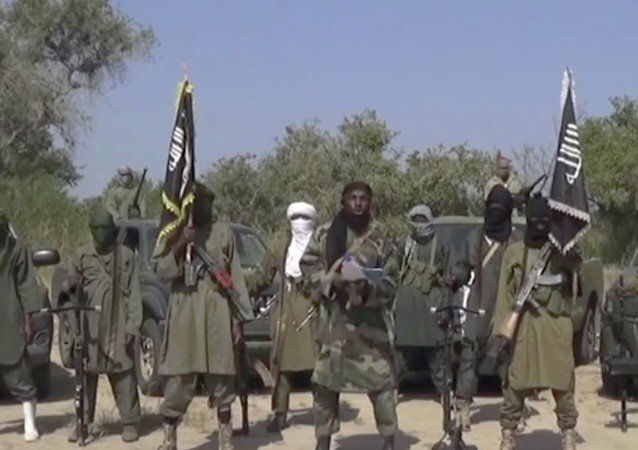 Militants, believed to be from Boko Haram, launched an attack on a village in Nigeria, killing 13 people Sunday, according to witnesses. The Nigerian air force has repeatedly bombed terrorists' positions and the army announced it has rescued 178 captives. 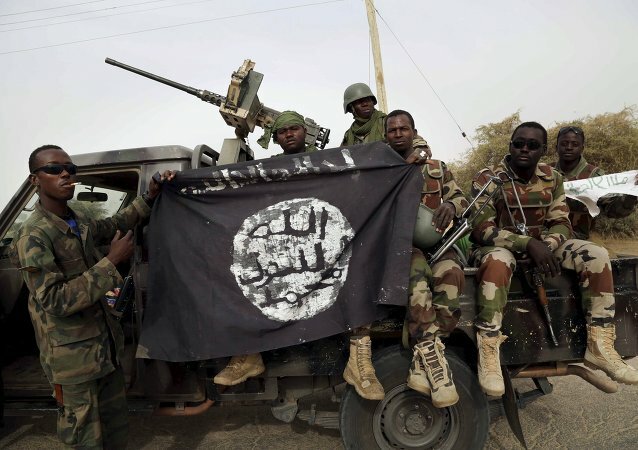 Boko Haram reportedly renamed itself, adopting the name “Islamic State’s West Africa Province” (ISWAP).